Grab has just introduced a personalized weekly incentives programme for drivers. The new initiative is called Own Time Own Target Programme. Grab Drivers are able to choose between 2 different options that best suits that driving style. 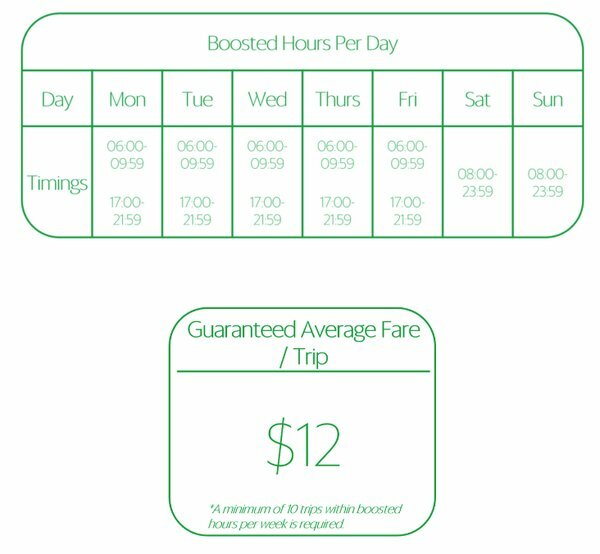 Grab will guarantee the driver through a fare of at least $12 for all trips completed during the boosted hours. 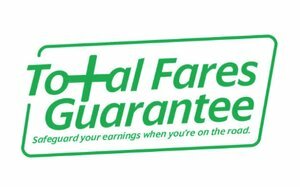 Choosing the Average Fare Guarantee will replace the usual weekly incentives that are sent out on every Sunday. Drivers must maintain a below 10% Cancellation Rate (CR) and minimum 4.3 Driver Rating (DR). Drivers who do not meet the requirements for incentives are still required to maintain a minimum 30% acceptance rate and less than 15% cancellation rate. Drivers who are already on GrabRental rebates will continue to be able to do so. Grab will pay drivers a guaranteed fare based on the number of trips they achieve during selected peak hours. Choosing the Total Fare Guarantee will replace the usual weekly incentives that are sent out on every Sunday. Drivers must maintain a below 10% Cancellation Rate (CR) and minimum 4.3 Driver Rating (DR). Drivers who do not meet the requirements for incentives are still required to maintain a minimum 30% acceptance rate and less than 15% cancellation rate. Drivers who are already on GrabRental rebates will continue to be able to do so. Drivers must opt-in or opt-out by Wednesday 11:59 pm of each week for the following week incentives programme. Drivers will be auto opt-in the following week under the same programme unless they opt-out or switch to another programme. Drivers who do not opt-in to any programme will be assigned the normal trip based incentives. Drivers are only entitled to 1 incentive programme per week and they will be given the most recent programme they signed up for. 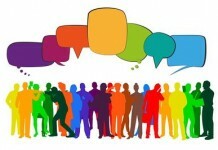 All Destination Jobs do not contribute to or qualify for incentives. Grab has introduced a new Incentive program to reward their driver partners. It will be based on a factor called ‘Streak‘. Streak is the number of months that a driver has driven at least 200 trips for Grab. The counting of Streak will be back-counted, which means if you have been driving more than 200 trips per month consecutively for 4 months, your Streak count will be at 4. There are 2 components of the Super Steady Incentive Program for Drivers. The first part is Reward Payout. Example – Mr Abba has driven at least 200 trips per month between Jan 2018 to April 2018, he will be on Streak of 4. He will receive a $50 bonus on top of his total fares and other weekly incentives. If Mr Abba continues to drive more than 200 trips every month until Dec 2018, his Steak will hit 12. He will receive a $100 bonus on top of his total fares and other weekly incentives. Drivers who clock a Streak of 12 and beyond will be eligible for a Reward Cash-back, on top of the reward payout. Example – Mr Abba has clock 12 consecutive months of 200 trips per month. He will be eligible for the reward payout and reward cash-back. If Mr Abba earns $4000 a month, he will get a reward payout of $100 plus a reward cash back of (1% of $4000=$40). In total, he will receive $140 under this Super Steady Incentive program. This is on top of his fares and weekly incentives. The Streak starts counting from the first month that Drivers clocks at least 200 trips or more. The Streak is calculated based on the number of consecutive months a driver clocks 200 or more trips in a month. The Streak becomes ZERO when the driver fails to achieve at least 200 trips in a month. Drivers must achieve minimum performance standards set out by Grab. Acceptance Rate cannot fall below 85%, Cancellation Rate cannot exceed 10% and Driver Ratings cannot fall below 4.3. Acceptance Ratings/Cancellation Ratings/Driver Rating requirements will be counted monthly instead of weekly for this particular incentive. All Destination Trips do not contribute or qualify towards the count of trips for this incentive program. Learn more about Grab’s Passenger No-Show Feature and how it can help to protect your cancellation ratings to achieve your incentives. Grab is giving out more incentives to rewards its drivers. There will be a new Completion Bonus that will be randomly given to drivers when they complete a trip. This is a pilot programme for GrabCar Driver-Partners. This comes shortly after Grab announced new features to the driver app. All trips that comes with the new Completion Bonus will show the bonus amount beside the regular fare. The bonus amount will be paid directly into the cash wallet immediately after the trip is completed. The bonus will only be paid if the trip is completed. All cancelled trips are not eligible. Grab will pay for the bonus incentive. Drivers should NEVER collect the bonus amount from the passenger. All bonus payments are nett and not commission deductible. There is no fixed pattern or time to be assigned such calls. It may randomly just happen to be assigned to you. 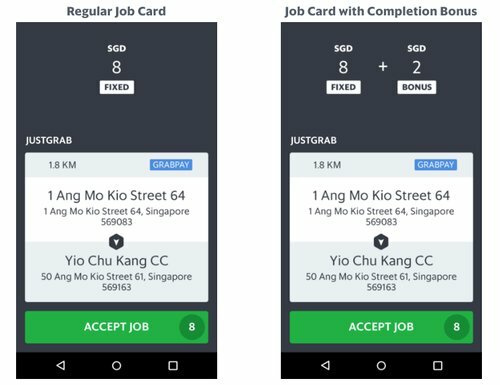 Grab drivers can check the Grab Driver App Cash Wallet and also the job history to see if the payment had been reflected after the trip. Any missing payment, they can contact Grab Customer Hotline and raise a ticket. Drivers must update their Driver App to versions 5.35.0 (Android) and 1.21.0(iOS) and above to be able to receive jobs that comes with Completion Bonus. Not hitting a satisfactory earnings? 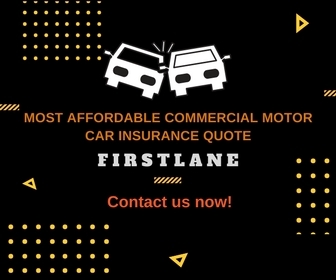 *In pursue of the weekly Incentives, we would like to remind our Driver community to always drive safe. It’s ok to lose some incentives, more importantly is to stay safe and go home for dinner. Cash King is a weekly incentive offered to Uber Partners by completing a number of trips Cash King is a personalised individual incentive – Not everyone is given equal ! There are 2 Cash King incentive offered every week. Go to Earnings tab and click on Promotion. Check your driver app to see your Cash King incentive target and requirements. Drivers are required to achieve an acceptance rate of 80% to qualify for the Cash King incentive. Cancelled trips (paid/unpaid) do not qualify as trips under for Cash King incentive. What if the hotspot is surging? If the surge level is higher than boost, then the surge will apply and boost will not be in effect. Surge is subjected to the relevant Uber Service Fee. Html code here! Replace this with any non empty text and that’s it. Is the multiplier I get based on the time that I accepted the trip or when the rider requested for the trip? 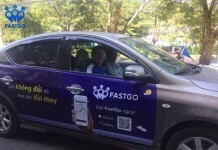 The Earnings Boost is based on the time and location the rider requested the trip. Are there any T&Cs for ‘Earnings Boost’? E.g. 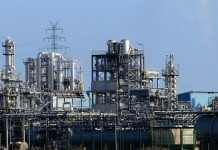 TPH, Acceptance rate, Completion rate requirements? No requirements. As long as you can get it! 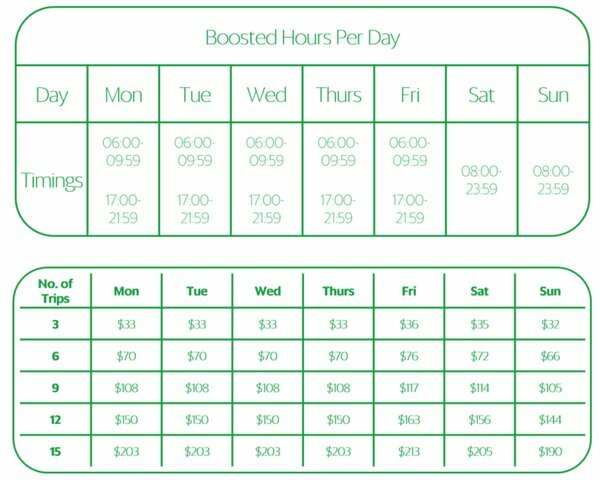 What is the service fee applied on the Boost incentive? Since boost is higher than surge, boost top-up will apply. There is no more Acceptance Rating requirement to qualify for incentives.